Eminence Organics products are SAFE and EFFECTIVE! Did you know that there are over 1,300 chemicals found in skincare and cosmetic products in the U.S. that are banned in the European Union? Things like petroleum distillates, parabens, BHA and even formaldehyde? That’s why I’m so excited to be partnering with Éminence Organics, a Hungarian skincare company that was founded in 1958, and has been in the U.S. for about 16 years. At skincare trade shows, you can always tell where the Éminence booth is by the fact that there are customers standing 5 deep waiting to buy their products! 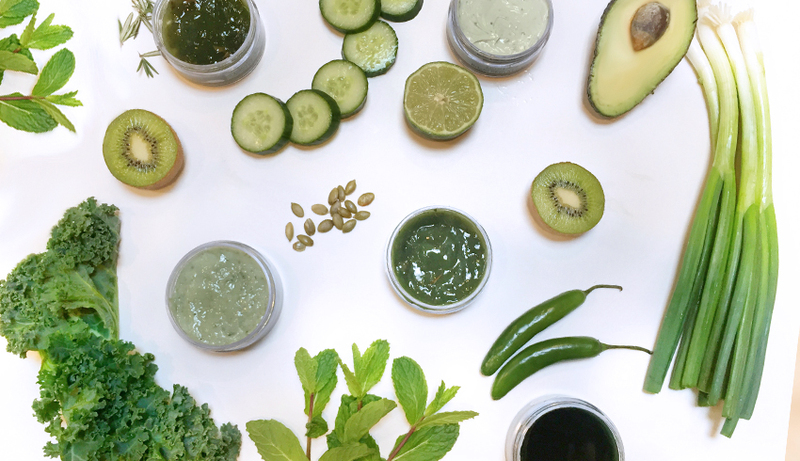 From the cleansers to the sunscreens and everything in between, Éminence’s offerings are organic, plant-based, and smell delicious. Above all, however, they are incredibly effective in treating any skincare concern, from acne to the signs of aging, without causing harm to your skin, your body or the environment. In fact, for every Èminence Organics product purchased, they plant a tree, and all of their product containers are recycled and/or recyclable. So if you are concerned about your skin, your health and the world we live in, come in and experience an Éminence facial at Skincare By Di, try out some of their amazing organic products, and prepare to be wowed!